This year, the annual CRAF meeting will take place in Birr, Ireland. 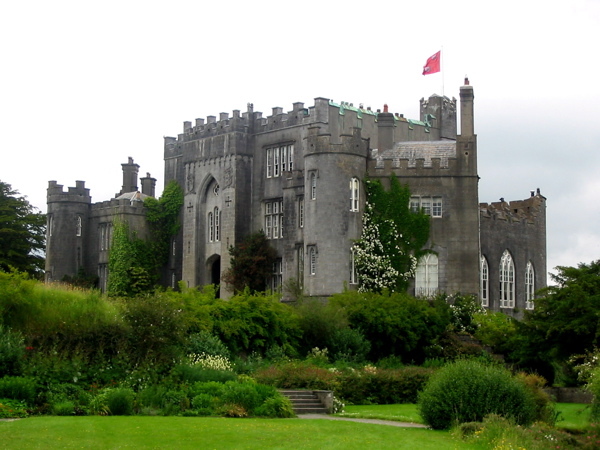 The meeting, organized by the School of Physics, Trinity College, Dublin, will be held from 12 May to 13 May at Birr Castle. Birr Castle is an historical site with particular significance for astronomical research since the 1840s and is home to the ‘Leviathan of Parsonstown’ which was at one time the largest optical telescope in the world. It is also the site of the Rosse Solar-Terrestrial observatory. The traditional CRAF excursion will be therefore on the same site as the meeting.